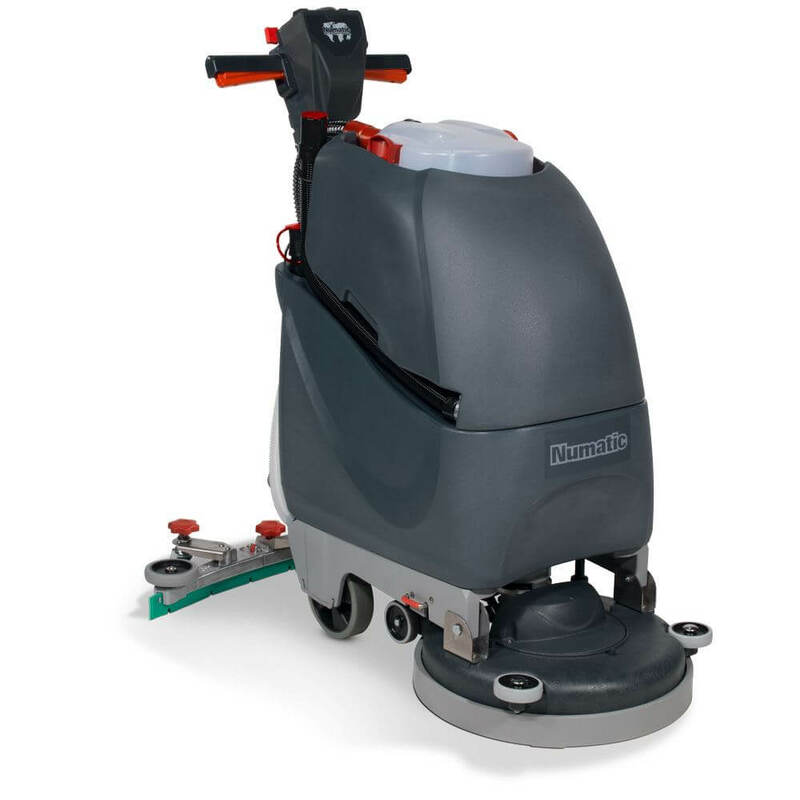 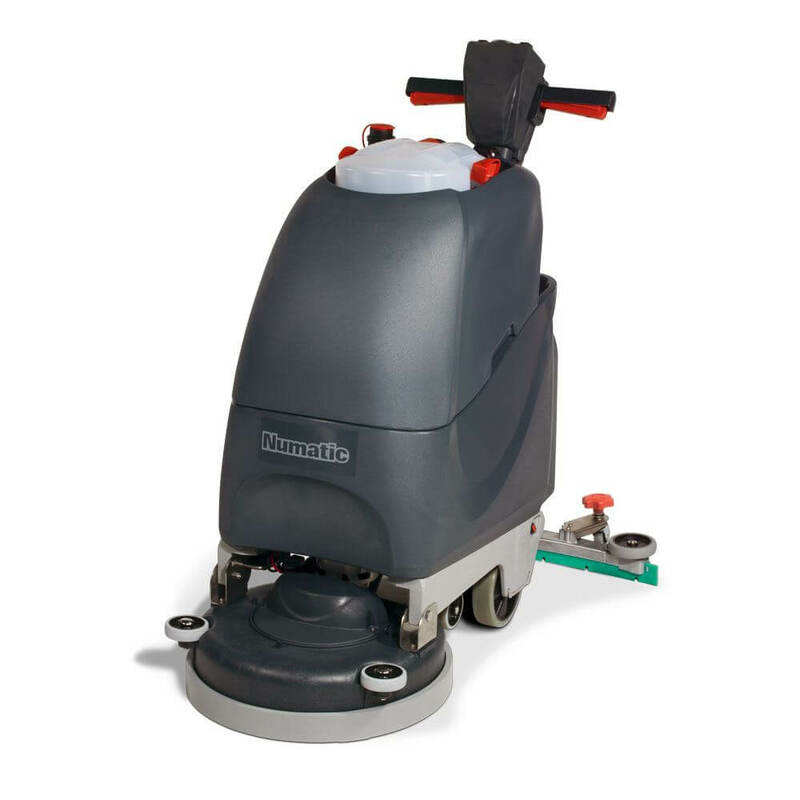 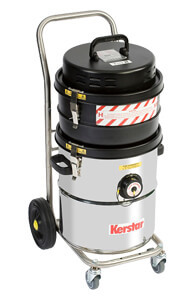 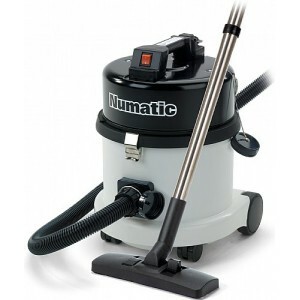 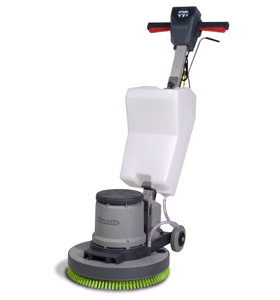 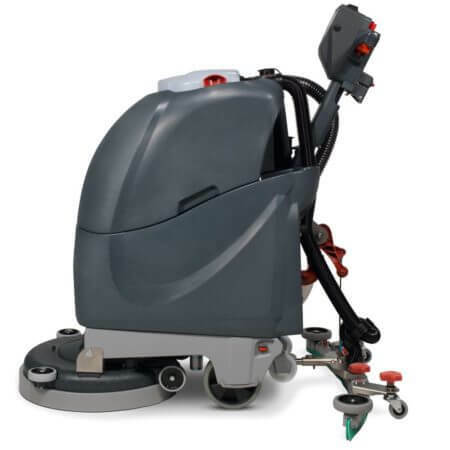 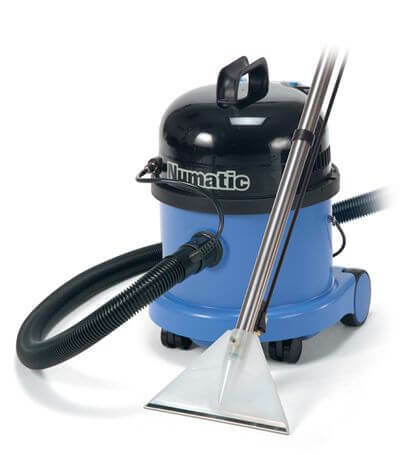 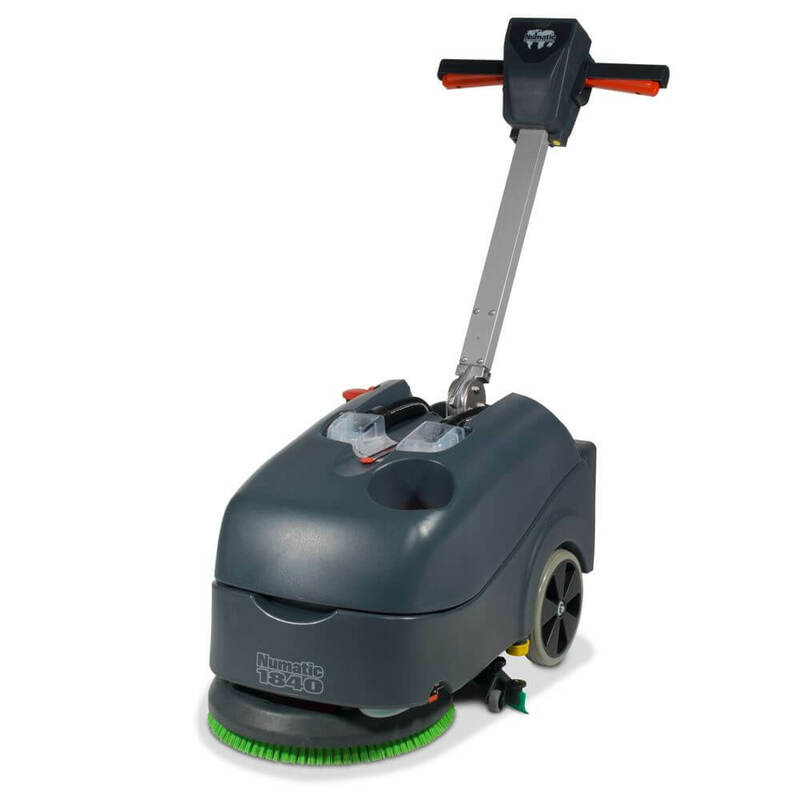 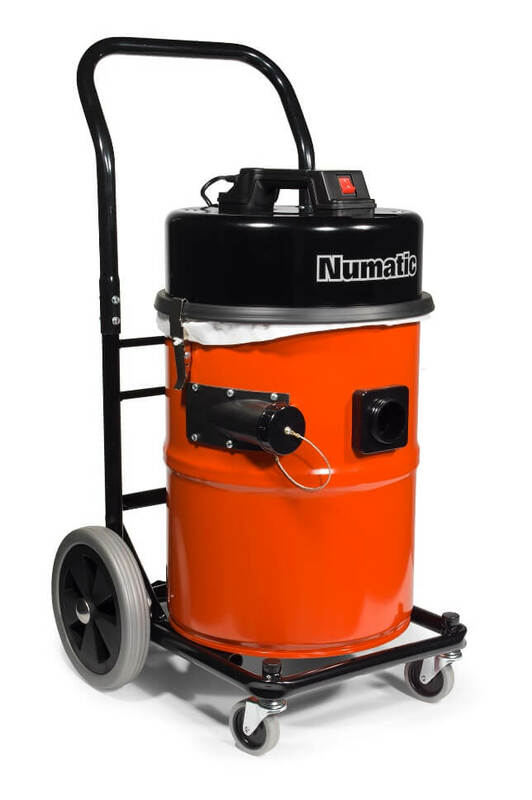 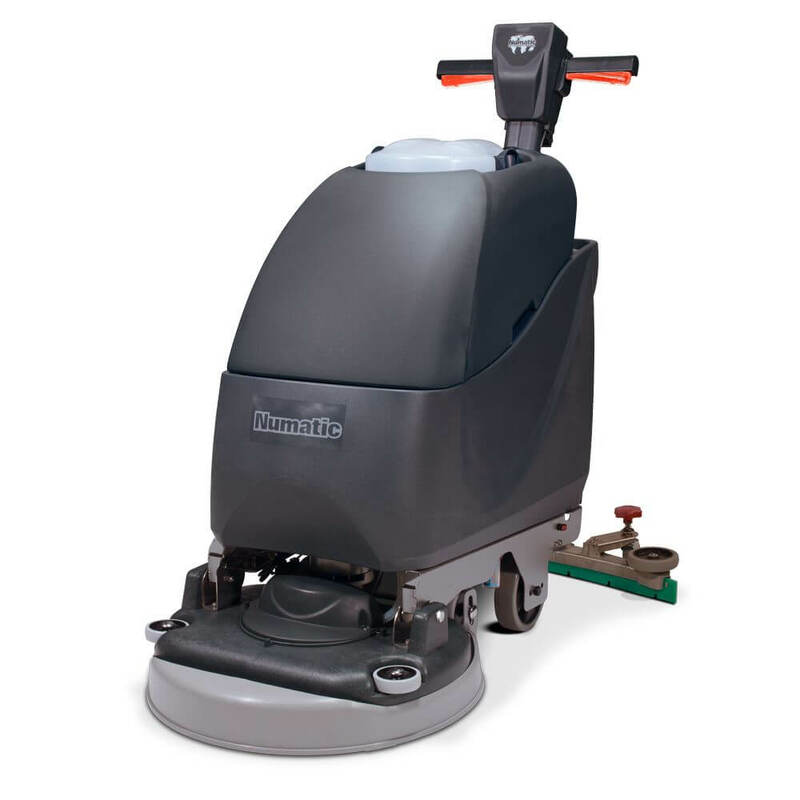 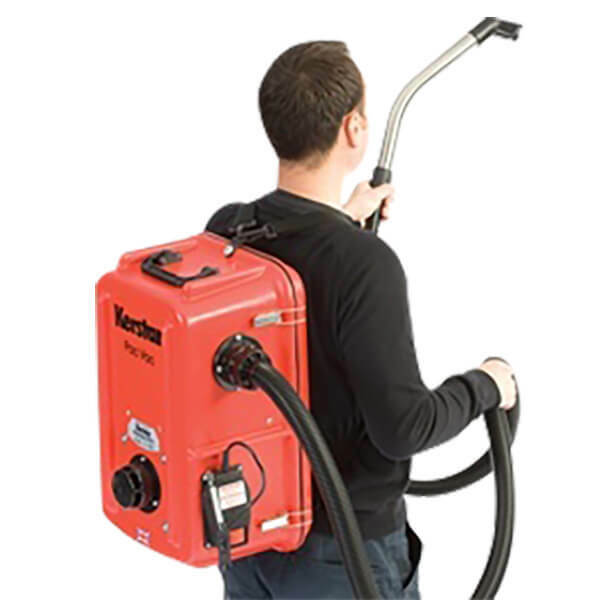 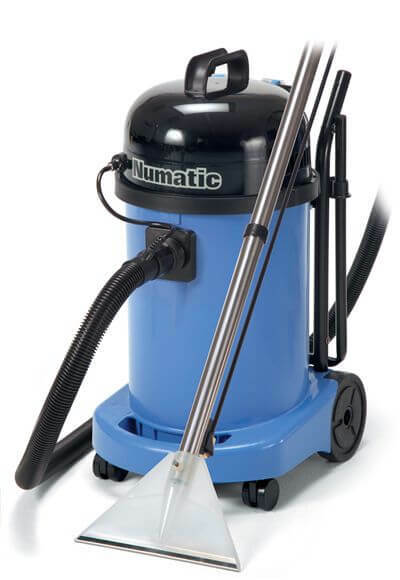 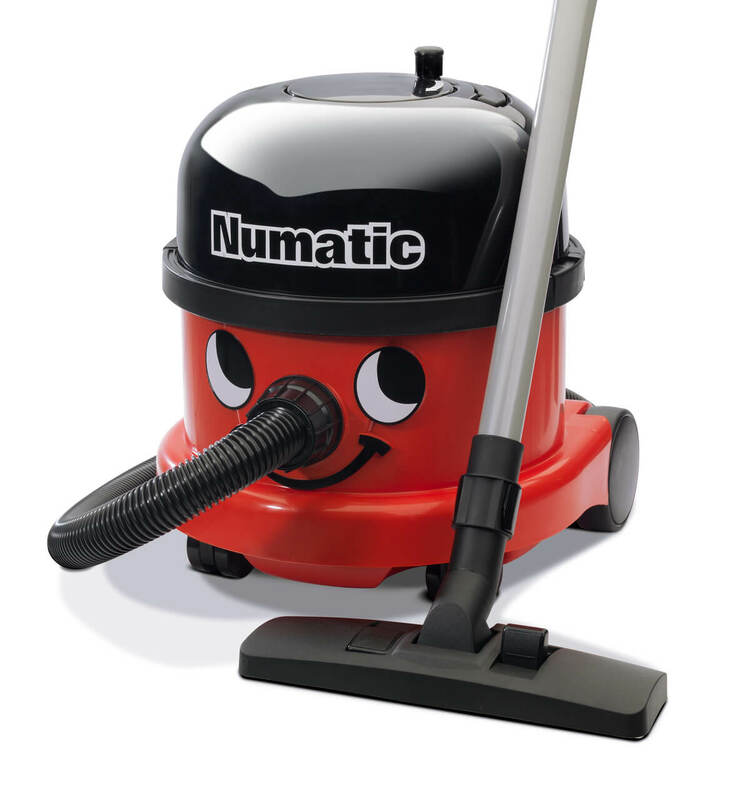 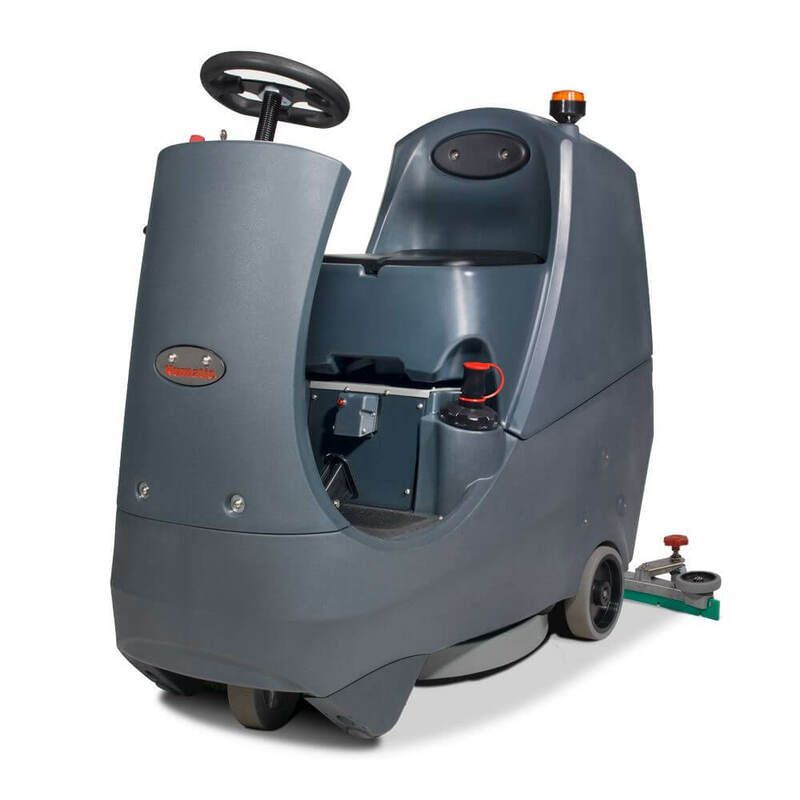 The TGB3045 offers the best of both worlds with compact design and a full width cleaning capability. 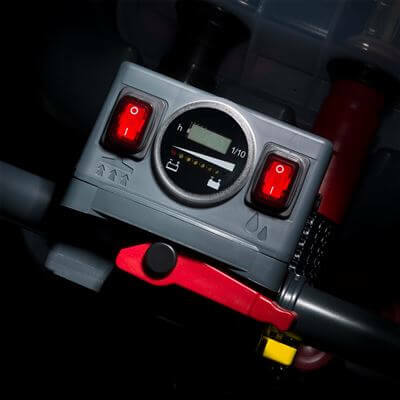 Easy to use controls – Now with red touch user friendly controls. 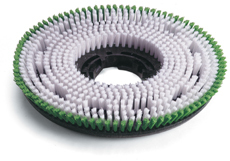 Gel Batteries – 10hr charge time. 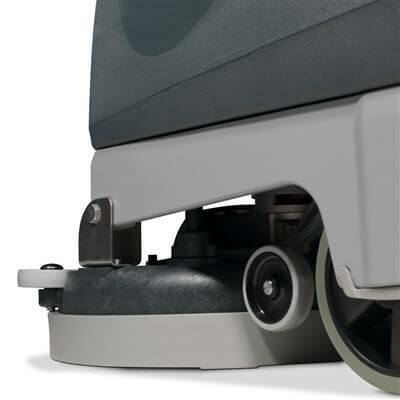 Fully Adjustable Handle – For the perfect working position. 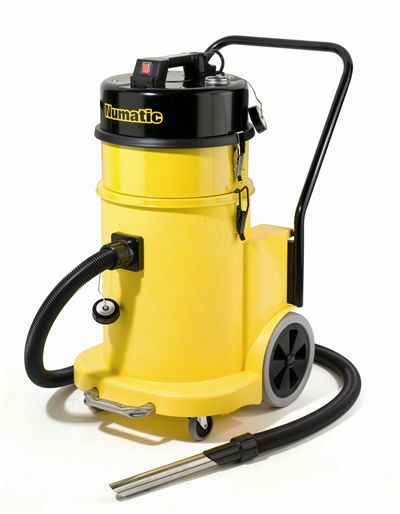 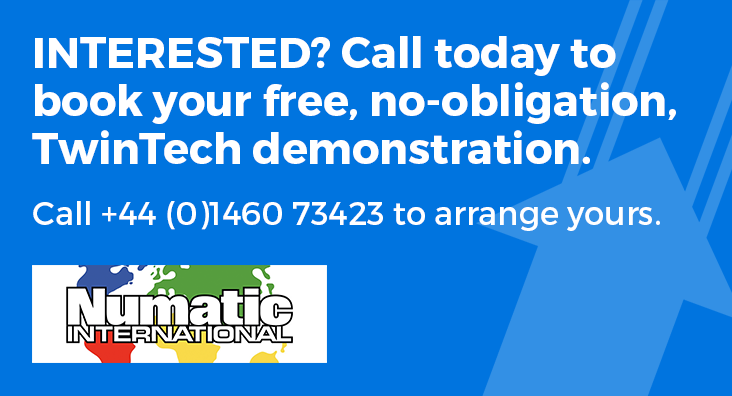 Structofoam Chassis – New chemical resistant structofoam moulded chassis. 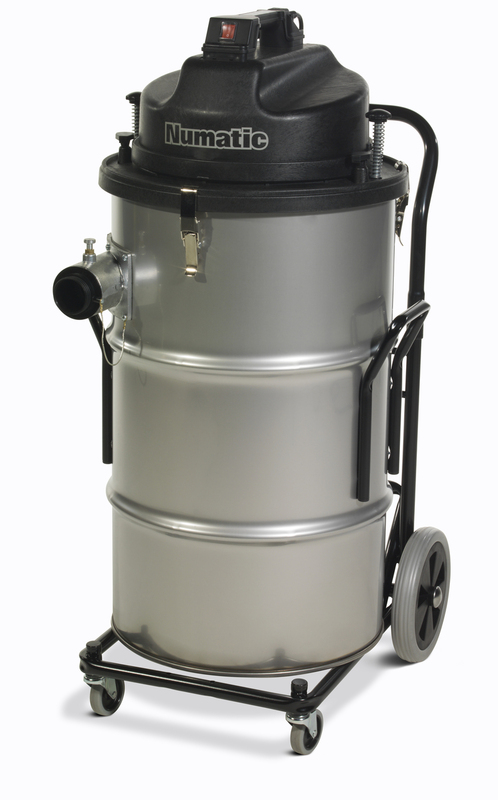 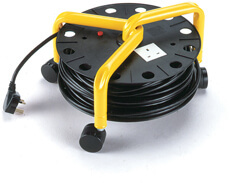 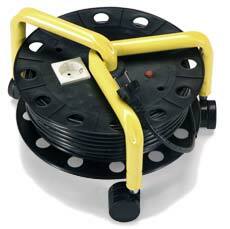 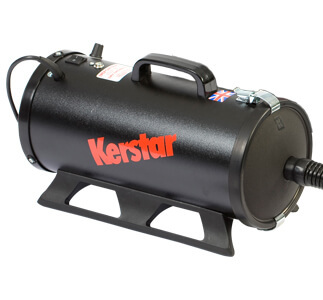 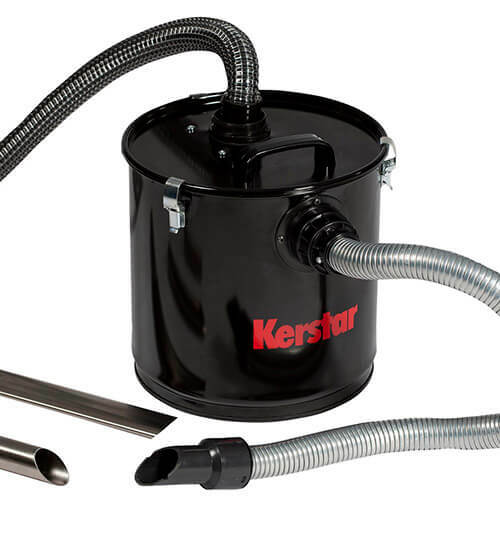 30L Capacity – Polyform tank. 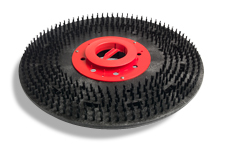 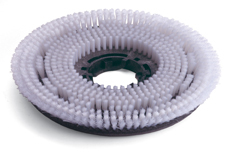 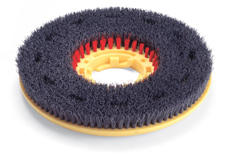 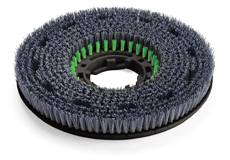 45cm Scrub Width – Tilting deck for easy brush change.